Lord Krishna is an important mythological character in Hindu Mythology. Lord Krishna is worshipped in Orissa and other parts of India with great fervor. 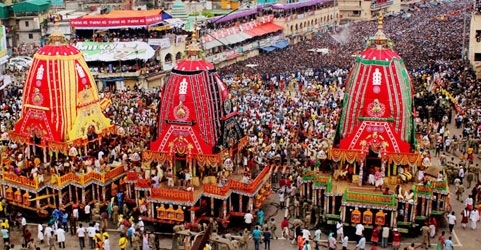 The other name of Krishna is Jagannath and Puri is famous for the Jagannath Temple. Dhanu Yatra of Orissa is an important festival that is based on the mythological stories of ‘Bhagawat Purana’. 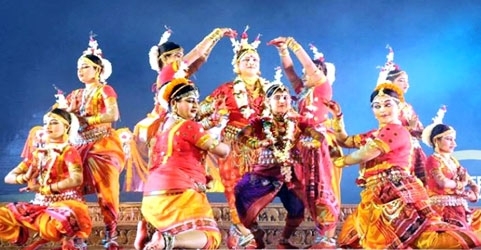 Lord Krishna with his magnificent tales attracts various tourists to take part in this festival of Orissa. 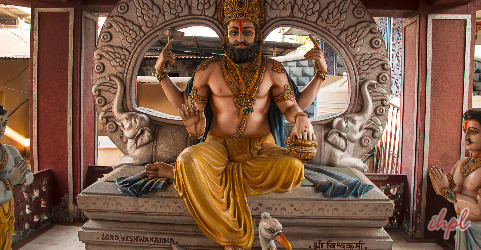 Lord Krishna’s legendary tales draw Hindu devotees from far and wide to experience the rich religious culture of India. Dhanu Yatra of Orissa is based on the story of Krishna who visited Mathura to eyewitness the ceremony of ‘Bow’ organized by Kansa, the then King of Mathura. The word ‘Dhanu’ means ‘Bow’. 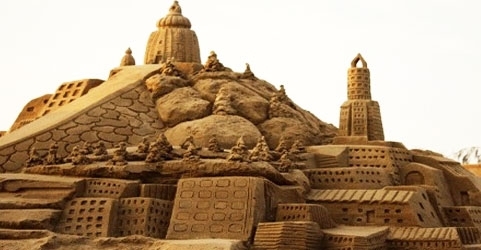 The festival takes place in the Sambalpur District of Orissa. 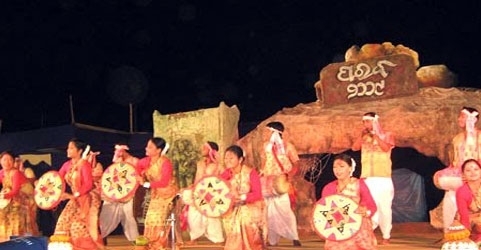 During this festival tourist gathers from different parts of the state and witnesses various local performances. These performances are held especially in the afternoon. 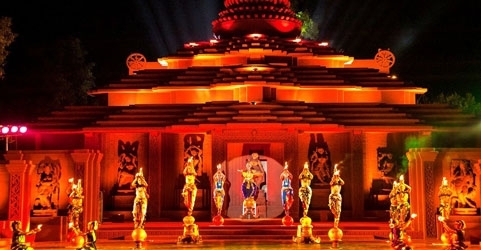 Other entertainment programs and cultural shows make the occasion a colorful one. 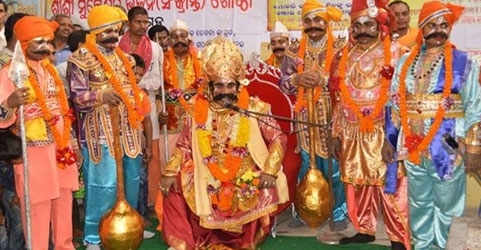 Dhanu Yatra takes place in the months of December – January. 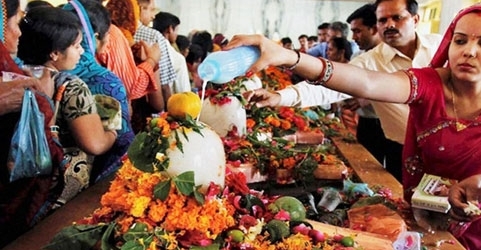 The festival continues for 5 to 11 days after ‘Pausa Purnima’ according to the local calendar. Dhanu Yatra gathers various tourists from different parts of the state as well as from the country. The railway route connects Sambalpur with other parts of the state and the country. Tourists can take the bus as the neighboring cities and states provide bus service at a reasonable rate.